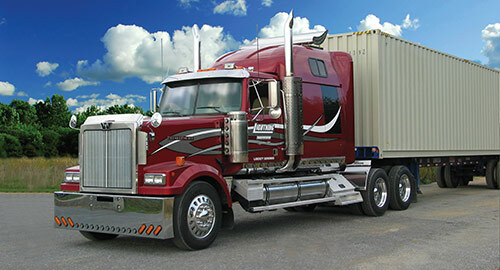 Lightning Transportation has a long history as a provider of transportation service excellence. We specialize in Intermodal Land Transportation for import-export cargo. With Lightning Transportation you get personalized, reliable Intermodal Drayage and Domestic Truckload services. Committed to highly flexible and efficient operations, Lightning will help reduce shipping costs and give you peace of mind with safe and “on time” delivery. We are dedicated to building and maintaining a long term partnership with our customers.